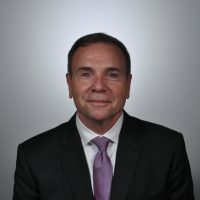 Ben Hodges, former commander of the US Army in Europe and Pershing chair in strategic studies at CEPA, has joined the team of non-resident fellows at the International Centre for Defence and Security Studies (ICDS) in Tallinn, Estonia. 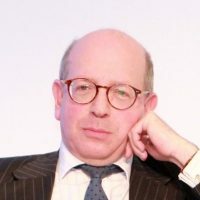 In addition, internationally renowned expert on Russia and Ukraine James Sherr has become a senior research fellow at the Estonian Foreign Policy Institute of the ICDS. Hodges served as commanding general of USAREUR from 2014 to 2017. In addition to several positions in Europe, he has served in Iraq, Afghanistan and Korea. 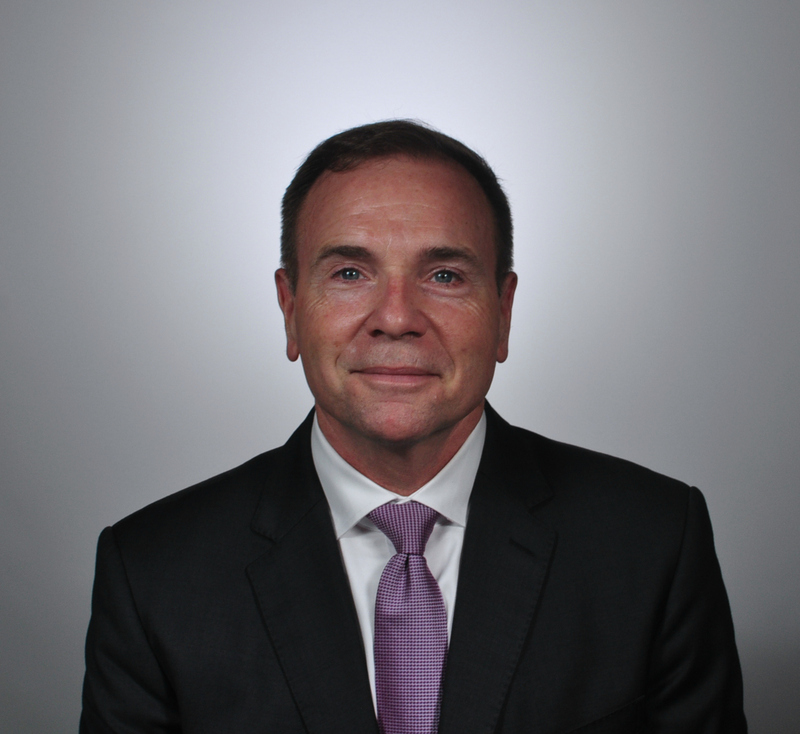 While contributing to analysis on strengthening the military capabilities of NATO’s eastern flank at the ICDS, Hodges will pursue his work at CEPA (Center for European Policy Analysis). 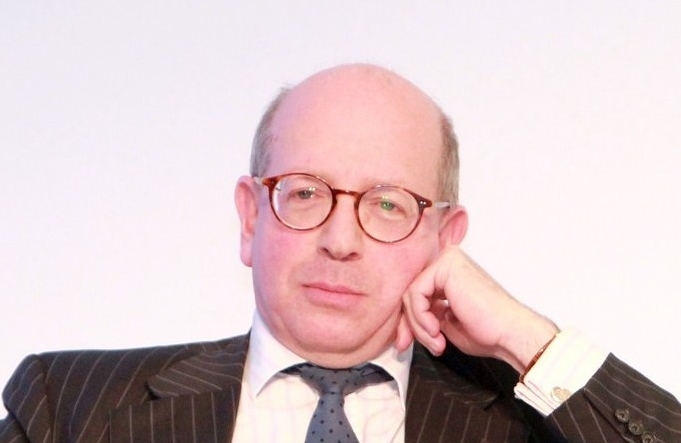 For over 25 years, James Sherr has been regularly consulted by Western governments on Russia’s foreign, defence and security policies and since 1995 has had an active advisory role in Ukraine, working closely with the defence and security establishment. “Sherr’s strength of expertise lies in the fact that he’s been focusing on developments in Russia and Ukraine for such a long period. He knows the undercurrents of Russia’s actions,” noted Sakkov. In addition to his new position, Sherr will continue his research for Chatham House, the Institute of Statecraft and the Razumkov Centre.